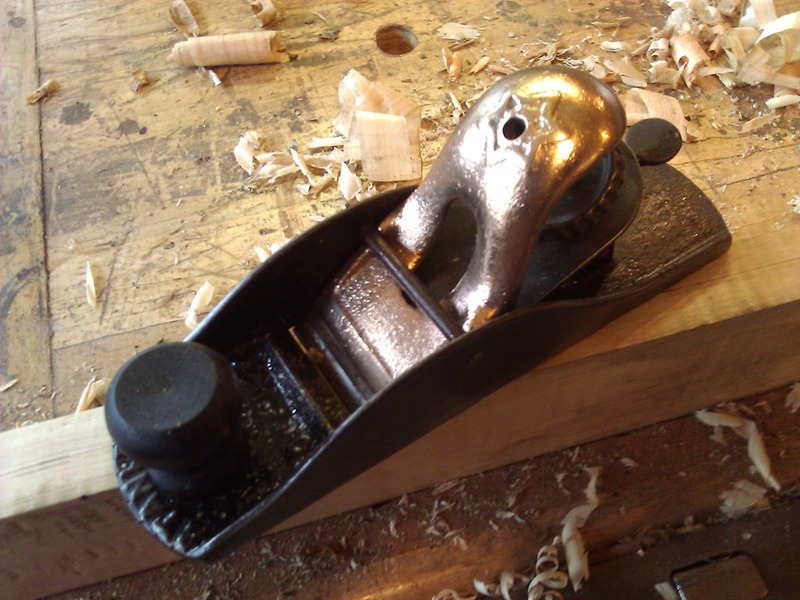 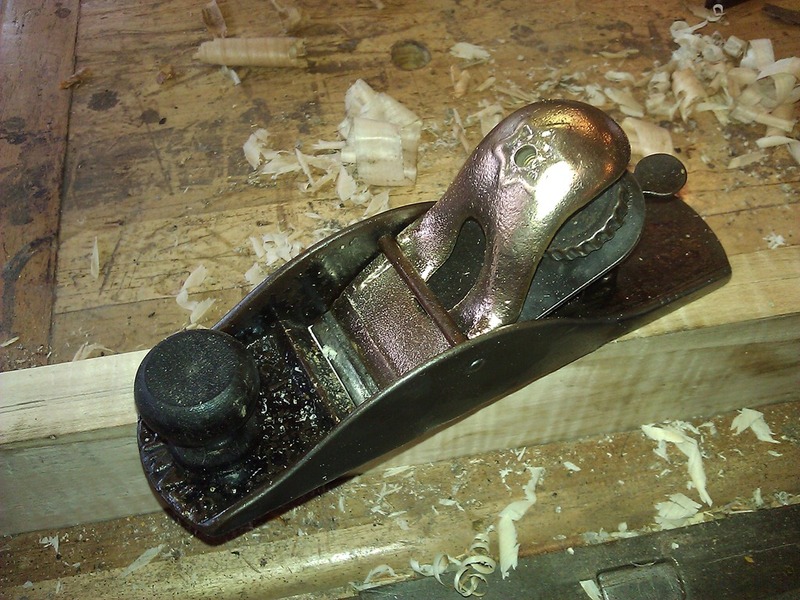 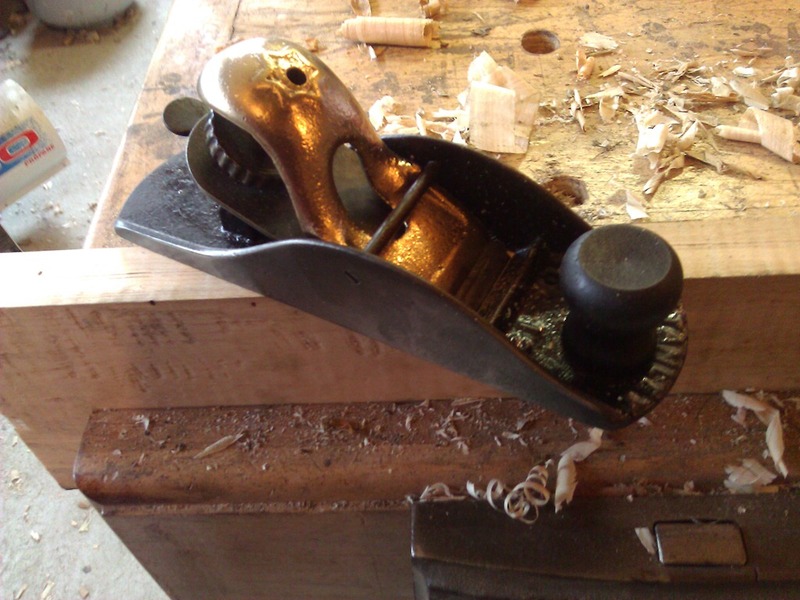 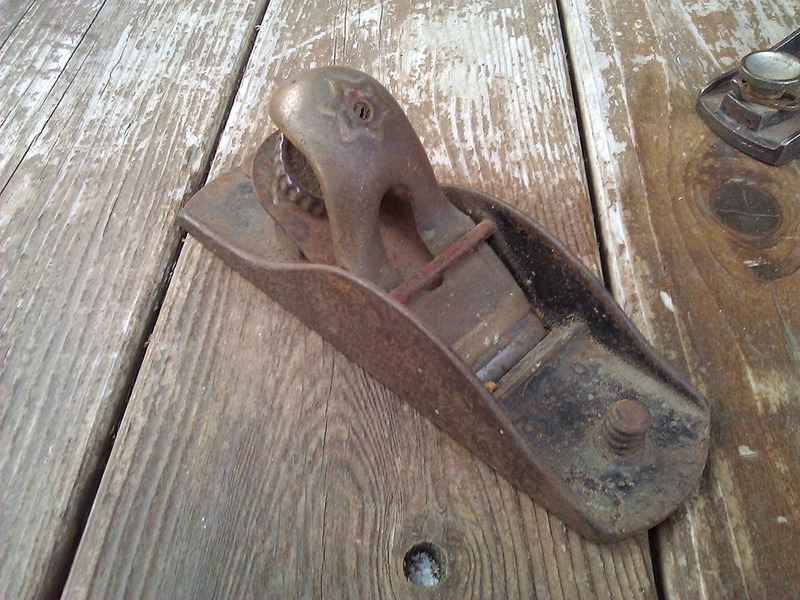 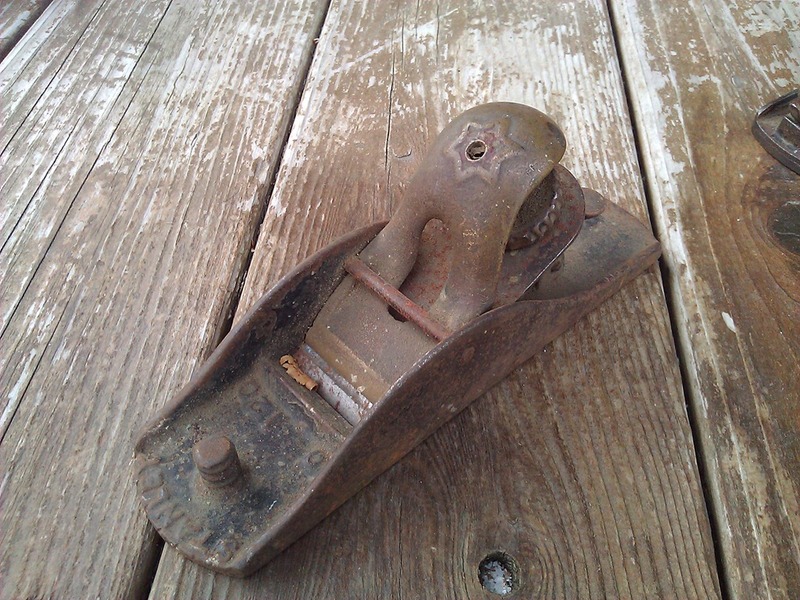 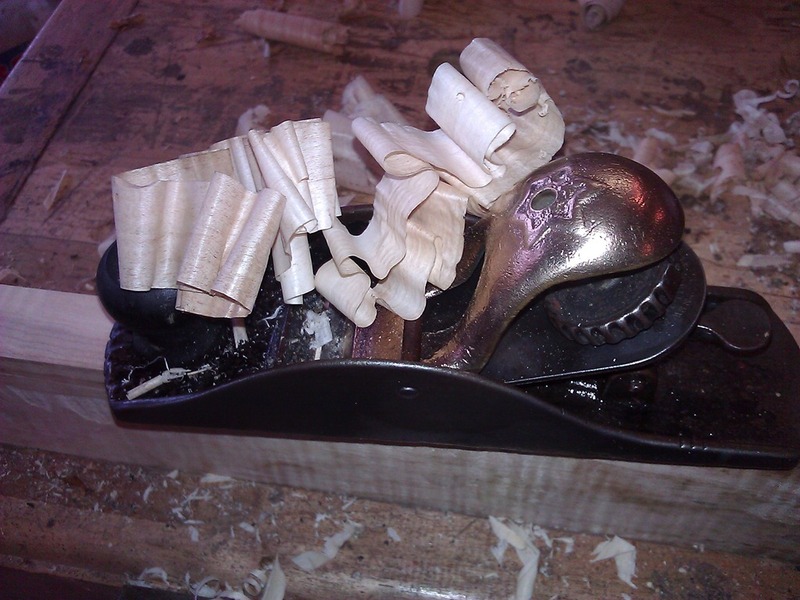 Another block plane I think the adjuster is cool on. 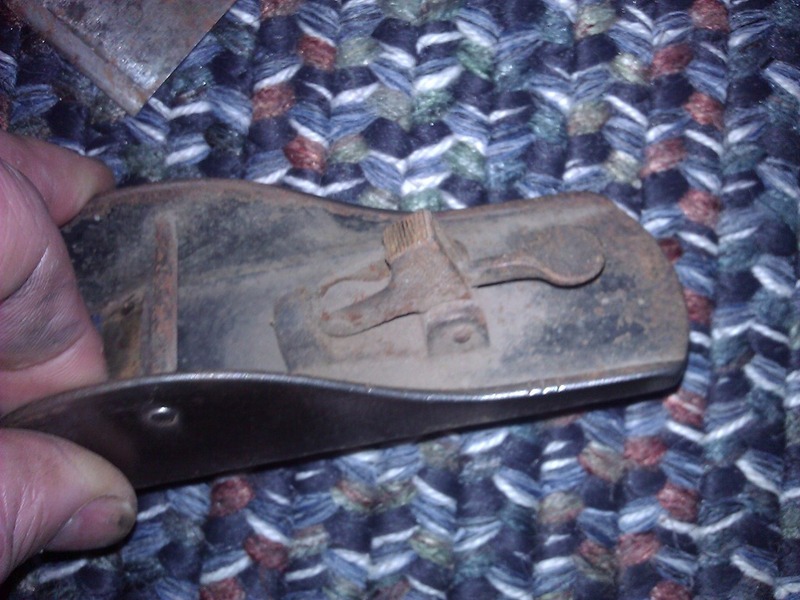 I believe this is a Type 2. 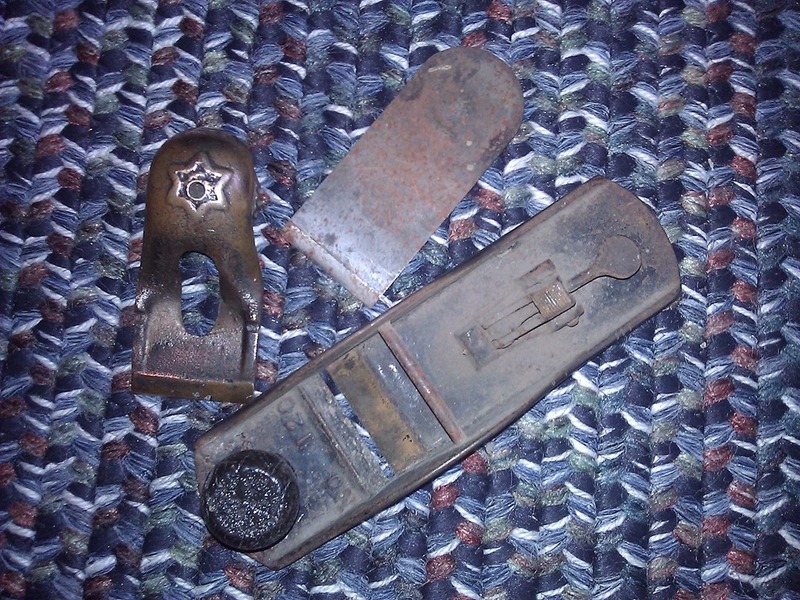 A Type 1 has a 5-point star cap and a raised receiver for the front knob. 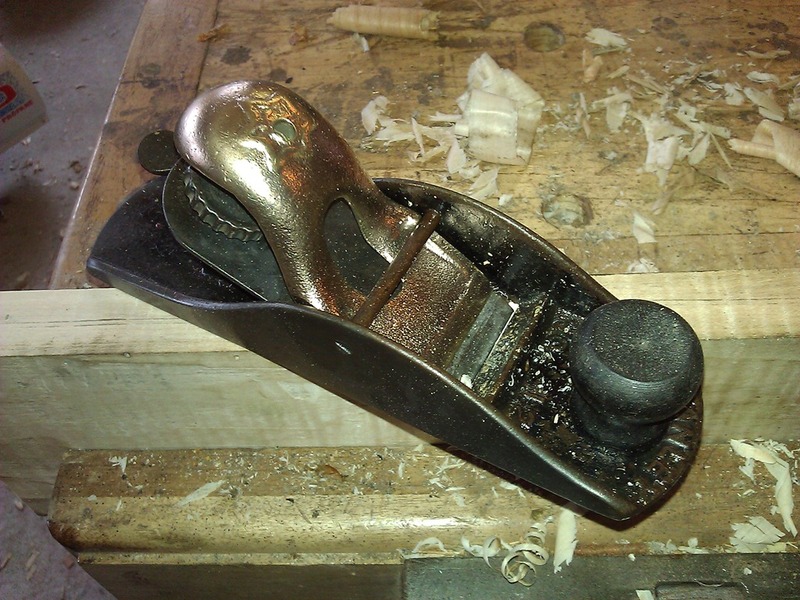 The front knob is made from applewood on a type 1. 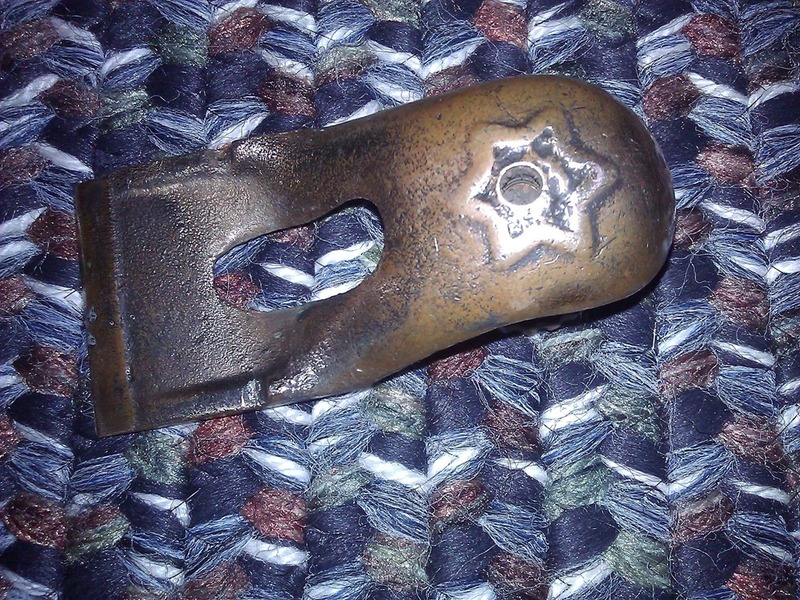 I liked the bronze look so I did not repaint it.